Could this possibly be the year of Nintendo? With the semi-flop of the Wii U, the juggernaut video gaming company looks to become the next step in what a console is for the future. Nintendo would announce the Switch back in October 2016 with just a little sample of the new concept and what may be heading to it in terms of gaming. As of yesterday, we’ve got the full details along with some video game franchises that will make headway for this new innovation set by Nintendo. The Japanese-video game company would hold their Nintendo Switch event on January 12th, where they revealed the long-awaited details surrounding the controller, the video games that are no in development, specialized specs for the console, the release date, and the pricing. 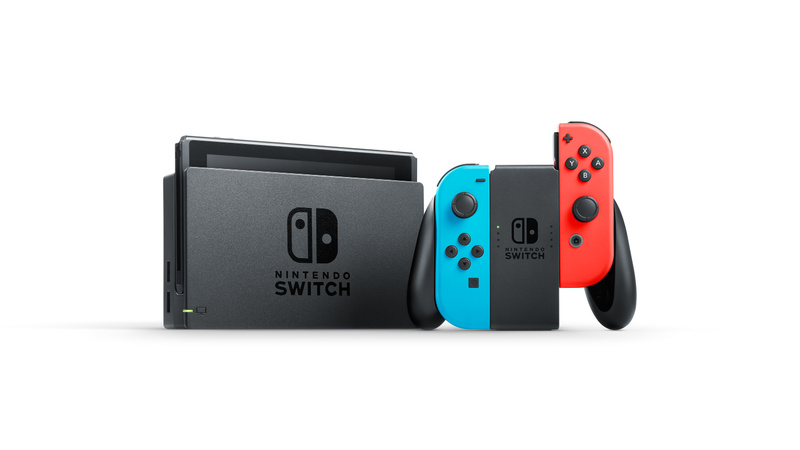 We all are waiting for March 3rd, 2017 to roll around a lot quicker now that it’s the actual date to pick-up and play for the Switch as for the pricing, which many developers are reportedly disappointed in, is set at $299.99. If history for Nintendo proves itself for anyone who has been a longtime Nintendo fan waiting a little while longer may be the game you want to play. However, who knows what the company’s next step in video gaming may end up, so play early while you can. Besides the new games that were revealed may entice you further which includes The Legend of Zelda: Breath of the Wild and Super Mario Odyssey. The company says that 50 developers are currently working on a library of 80 games for future release. Announced yesterday, the library looks to include others like Skyrim, a new Sonic the Hedgehog game, Minecraft: Story Mode, Rayman Legends: Definitive Edition, Has Been Heroes, Puyopuyo Tetris S, Bomberman, Dragon Ball Xenoverse 2 (not official), I Am Setsuna, Skylanders Imaginators, Xenoblade Chronicles 2, Fire Emblem Warriors, Dragon Quest, and more. Another piece of news for the console itself is that unlike previous gaming consoles from Nintendo this one won’t be a region-based console so purchasing games all over the world will not be an issue.